There is no area too difficult to reach for Alsco’s Deep Clean. It thoroughly cleans all the corners in urinals, toilets, shower cubicles and other elements of your washroom, eliminating all bacteria and making them sparkling clean. 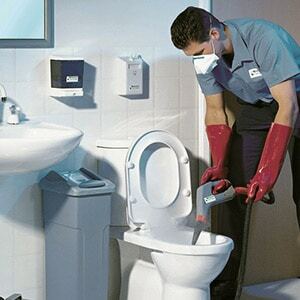 Normal cleaning simply isn’t enough to keep your washrooms safe and presentable for your visitors. Alsco’s Deep Clean is designed to be as thorough as possible. 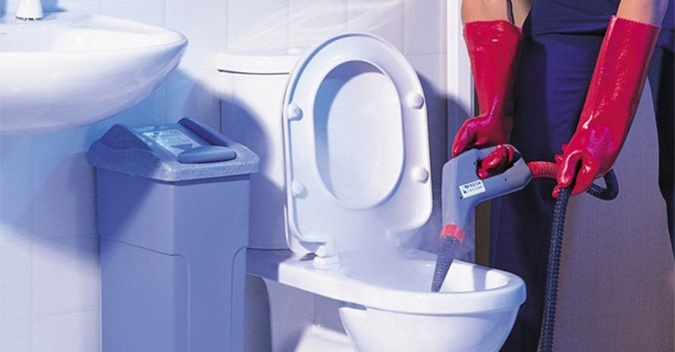 Everyone knows that the regular cleaning service is simply not enough for those washrooms that are frequented by many people on a daily basis. That’s why Alsco Deep Clean is a necessity for all New Zealand businesses that demand perfect hygiene and nothing else. Our service is designed in a way that doesn’t allow any of the germs to survive our treatment. A serious business never gambles with the health of its visitors and employees. That means no shortcuts when it comes to hygiene and sanitary conditions. That’s where the Alsco Deep Cleaning shines – we eliminate the danger of bacteria spreads. As part of our managed rental service, our expert teams will clean your washrooms as part of a regular schedule – tailored to your needs. Put aside your worries of washroom health and cleanliness – and let Alsco ensure every corner is left sparkling clean.